Tunisia bow out in victory as Panama claim unwanted tag as worst side at 2018 World Cup finals. 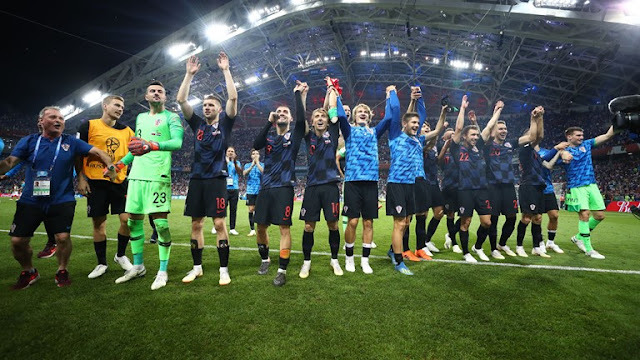 Tunisia clock up their first World Cup victory since 1978! 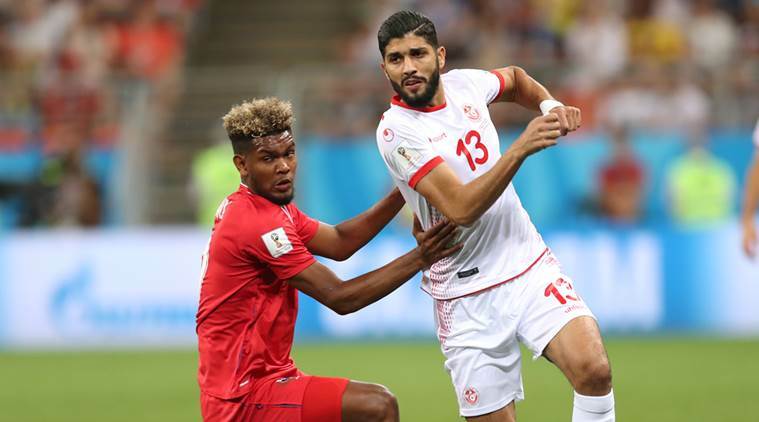 Tunisia bounced back from a goal down to beat Panama 2-1 in Saransk on Thursday night before both sides exited the World Cup after finishing third and fourth in Group G respectively. After taking a first-half lead through a stroke of fortune when Yassine Meriah, the Tunisia midfielder, scored an own-goal, Panama will have been confident they could earn their first point at the tournament and thus avoid claiming the ignominious tag of being the worst team at the World Cup finals. However, a spirited fightback from Tunisia saw goals from Fakhreddine Ben Youssef and Wahbi Khazri secure their first victory of the tournament and their first in 13 attempts at the finals since beating Mexico in their opening game at the 1978 World Cup.